WELSH athlete Sam Richards edged out Tavistock Run Project’s Chris Rimmer to claim victory in the Saltash Half Marathon on Sunday. 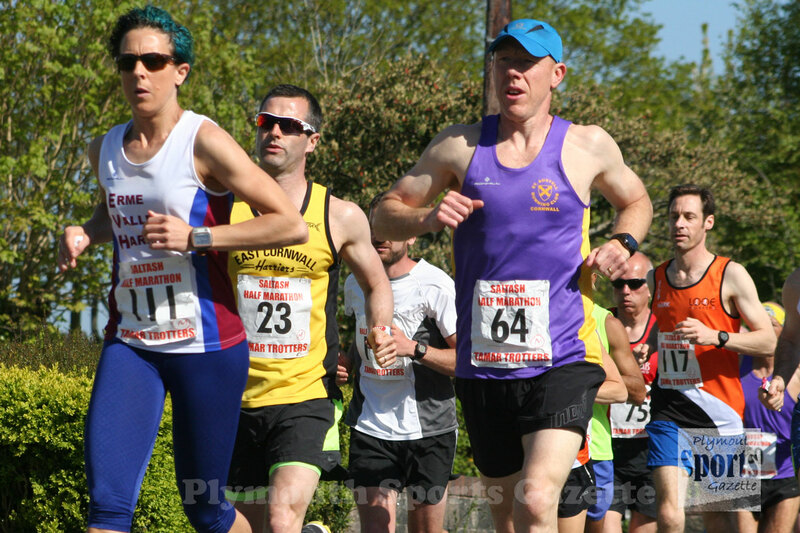 In hot conditions and on a new course, which started and finished at Saltash Rugby Club, Pontypridd Roadents’ Richards clocked 1:17.39, with Rimmer finishing in 1:18.52. Those two were well ahead of the rest of the field. 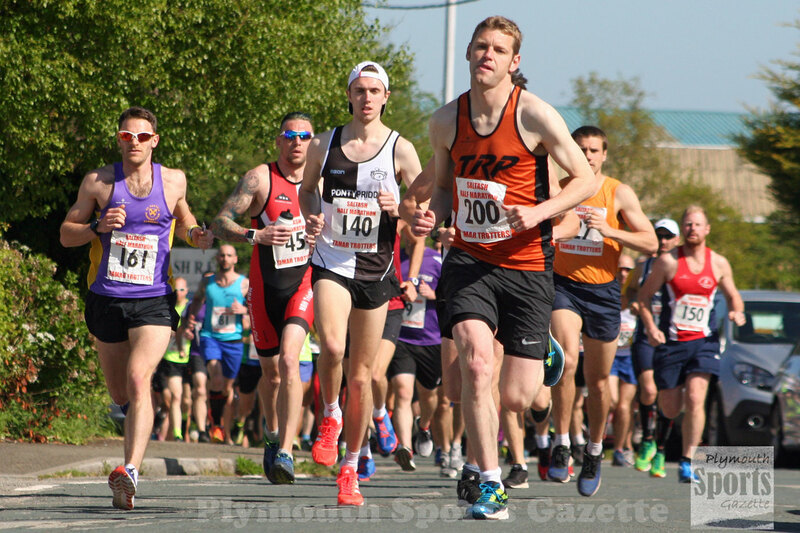 Third home was Falmouth’s Tom Carthy, who clocked 1:24.09, with Pontypridd’s Billy Hayton fourth in 1:25.56 and David Hawes fifth in 1:26.26. Erme Valley Harriers’ Sarah Hirons was first women home in a time of 1:44.15. Second female was Looe Pioneers’ Joanne Robinson in 1:48.13, with Kelly Gdanitz third in 1:48.31.